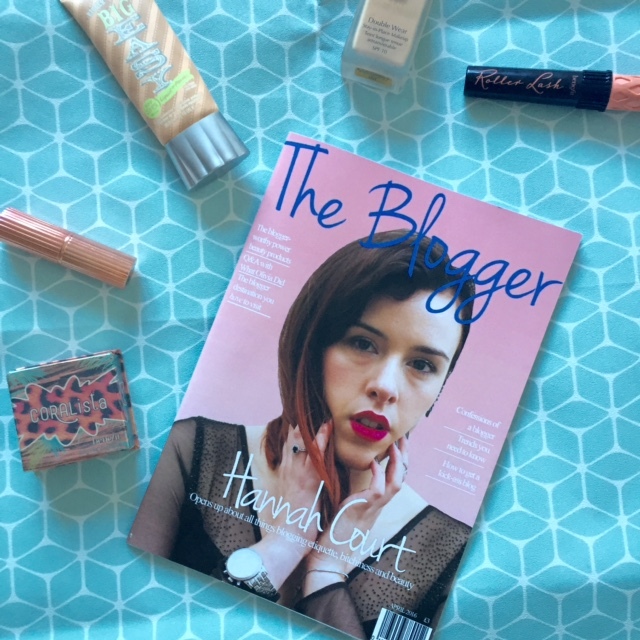 I recently received the new edition of 'The Blogger Magazine'. 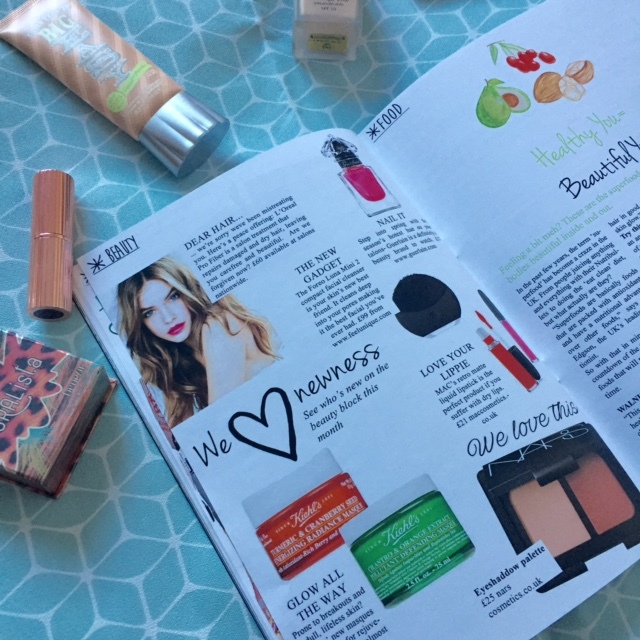 I have never reviewed a magazine before so I thought why not have a go to share my thoughts. I posted up a photo of in on my twitter and lots of people asked about it so it would be good to do a full review. I was really impressed with the colour and quality of the magazine. I haven't actually bought a magazine in years now so I wasn't actually sure what to expect. The colours where all very vibrant and the image quality was really good. I was also impressed with the amount of content that was in the mag. 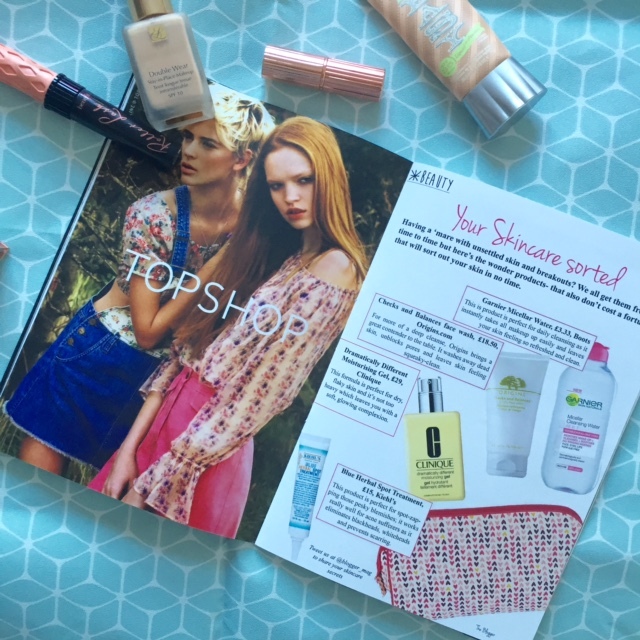 When I used to regularly buy magazines I just so get so fed up the amount of adverts so I was pretty happy that there was just a token few in this one. I loved the '10 things you do when your a blogger' I felt like I could relate to nearly all of these so I found it really funny. I also really liked the little product reviews. I think little precise reviews are really helpful and more reader engaging. The main article which was the interview with Hannah from loveiconfantasyego.com was written really well and portrayed her thoughts really well. Finally I also liked the recipes that where included. I thought they where a nice touch and something fun to get involved in. I really loved this mag! Whens the next one?! I thought it had lots of varying articles in and there was something for everyone to engage with. It was really well written and printed and I was super impressed with the quality.